Are You Pre Filing This Year 2015-16 At Tax2290.com? Each year, during July-August, the tax season drops in, and that seems to be the most crucial time of the year for truckers. However, this is time is slightly different. June seems to be the most important month now. Pre filing starts from today, 8th of June 2015 and you can avail 10% discount during the checkout if you apply “KICKSTART15” as the coupon code. We know this pre filing form 2290 is creating a hell lotta noise in the virtual world. And here, every other minute our phone is ringing, pings and emails are flooding, with multiple if’s and but’s. However, today, we will tell you the benefits of pre filing. You are allowed to stay busy during the tax season, because you have already pre filed! You can leave behind those loading servers and pages, virtual traffic jams. What Is So New About Pre Filing? Well, like we always say, Tax2290.com is a box of innovations, today; we are a part of this new innovative idea to bring down the load of filing during the tax season, and also avail discount of 10% on efiling service fee by applying coupon code “KICKSTART15”. Like we had already told our customers, there is no major difference between efiling and pre filing. We are conducting the pre filing season only because we want you’ll to file and report before the actual season due date, and avail discounts and also, stay away from penalties. If you are going to stay busy during the tax season, this is the best time to report and file tax for the vehicles you own. However, IRS has made it mandatory to efile and report form 2290 for more than 25 vehicles. And what is the so difficult about efiling? It is the easiest method to file, report and receive your schedule 1 copy in minutes, with minimal charge as the processing fee. Tax2290.com, the only authentic and authorized efiling service provider, offering the best online services, features and customer support during the business hours. We are proud to invite you for our pre filing session. And if you’re still not sure how to pre file your tax return, don’t be shy! At Tax2290.com, we have a group of handpicked Tax experts, well renowned people in the industry, filing at their finger tips. They’re available via email support at support@taxexcise.com. They’re also on live chat, or just a phone call away at 866-245-3918. 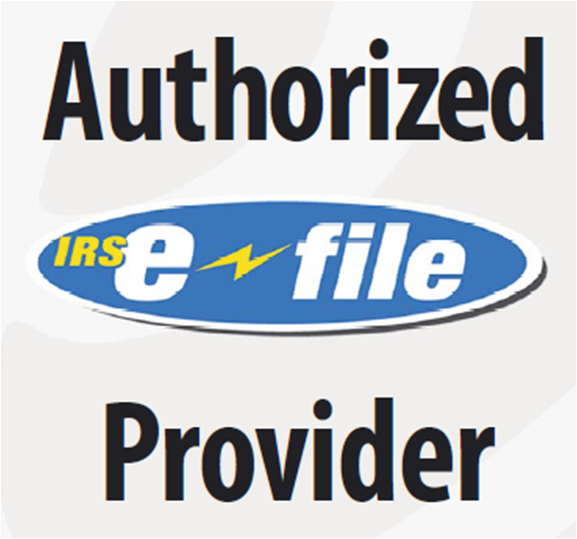 This entry was posted in 2290 e-file provider, ExtensionTax.com, file form 2290, Insiders on E-filing, IRS Authorized E-file provider, Truckers Need and tagged Avail 10% discount, EFTPS, KICKSTART15, Pre Filing on June 8, 2015 by admin. Tax Relief for Truckers !!! For owner-operators, the beginning of a new year is more than a time to celebrate. It’s a time to start thinking about taxes. Even though the IRS says you don’t have to complete them until the April deadline, now’s the time to take action. Doing so can save you money—and also prevent headaches later on. This entry was posted in E-file 2290 Tax, ExtensionTax.com and tagged file extension before deadline, irs truck tax, tax relief for truckers, truckers deduction, truckers savings on March 2, 2012 by admin. WASHINGTON — IRS e-file has reached a major milestone as it passed the one billion mark for individual tax returns processed safely and securely since 1986. This entry was posted in ExtensionTax.com, IRS Updates and Tax Tips, Tax2290.com, Tax720.com, Tax8849.com, TaxExcise.com and tagged Claim for Refund of Excise Taxes, electronic filing, File Excise Taxes, Form 8849, IRS e-file is a good deal for taxpayers on June 9, 2011 by admin.